In Android, we're always looking for ways to improve the user and developer experience by making those experiences as stable as possible. In this spirit, we've been working to ensure that apps don't use non-SDK interfaces, since doing so risks crashes for users and emergency rollouts for developers. In Android N, we restricted the set of symbols that C/C++ code could use. This change ensured that apps using C++ rely on stable NDK interfaces rather than incur the incremental crashes caused by reliance on unstable, non-NDK interfaces. Starting in the next release of Android, we will further increase stability by expanding these restrictions to cover the Java language interfaces of the SDK. What behavior will I see? Starting in the next release of Android, some non-SDK methods and fields will be restricted so that you cannot access them -- either directly, via reflection, or JNI. If you try, you can see errors such as NoSuchFieldException or NoSuchMethodException. Initially, this restriction will impact interfaces with low or no usage. It is an explicit goal of our planning and design to respect our developer community and create the absolute minimum of change while addressing app stability issues flagged by our users and device manufacturers. In cases where a migration to SDK methods will be possible but is likely to be technically challenging, we'll allow continued usage until your app is updated to target the latest API level. We plan to broaden these restrictions in future platform versions, giving developers time to migrate with long advance warning, and also giving us time to gather feedback about any needed SDK interfaces. We have always said that using non-SDK interfaces is always risky -- they might change in any release as we refactor code to add features or fix bugs. So if your app currently relies on non-SDK interfaces, you should begin planning a migration to SDK alternatives. Because the Java language has different features from C++, this restriction will take a slightly different form than the previous symbol restriction. You should not access classes that are not part of our SDK, but you also need to be sure that you are only using the officially documented parts of each class. In particular, this means that you should not plan to access methods or fields that are not listed in the SDK when you interact with a class via semantics such as reflection. What if there isn't a SDK alternative? We know that some apps may be using non-SDK interfaces in ways that do not have an SDK alternative. We value your feedback about where and how we need to expand and improve the public APIs for you. If you feel that you'll need the SDK API expanded before you can stop using non-SDK ones, please tell us via our bug tracker. We will be monitoring this list closely and using this valuable feedback to prioritize. It is critical for us to get this feedback in a timely manner so that we can continue to both tune the blacklist to minimize developer impact and also begin developing any needed alternatives for future platforms. In the next Android developer preview, you'll be able to run your existing apps and see warnings when you use a non-SDK interface that will be subject to blacklist or greylist in the final release. It's always a best practice to make sure your app runs on the developer preview, but you should pay specific attention to the interface compatibility warnings if you are concerned that you may be impacted. In conjunction with the next developer preview and the new bug tracker category, we'll be monitoring usage of non-SDK interfaces. In cases where official SDK alternatives already exist, we'll publish official guidance on how to migrate away from commonly used non-SDK interfaces. We would like to support a seamless back and forth transition. This includes a transition from the grid to the pager, and then a transition back to the relevant image, even when the user paged to a different image. To do so, we will need to find a way to dynamically remap the shared elements in order to provide the Android's transition system what it needs to do its magic! Shared element transitions are powerful, but can be tricky when dealing with elements that need to be loaded before we can transition to them. The transition may simply not work as expected when views at the target fragment are not laid out and ready. It takes a few milliseconds for the ViewPager to load its internal fragments. Additionally, it takes time to load an image into the displayed pager fragment (may even include a download time for the asset). The RecyclerView also faces a similar delay when loading the images into its views. Before we dive into the juicy transitions, here is a little bit about how the demo app is structured. 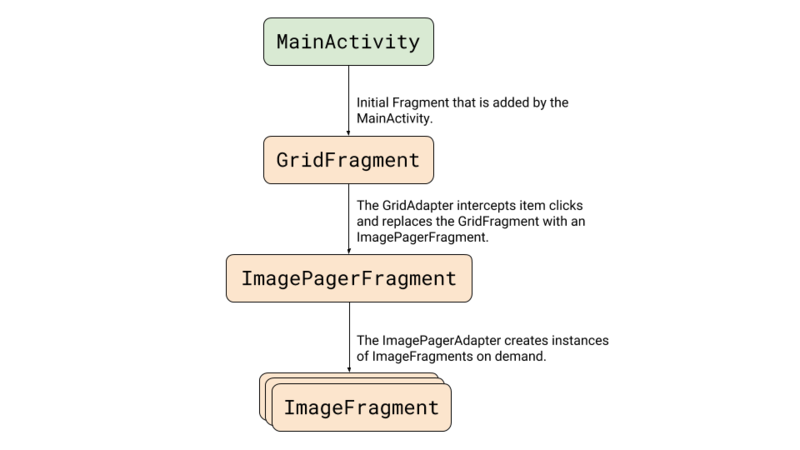 The MainActivity loads a GridFragment to present a RecyclerView of images. The RecyclerView adapter loads the image items (a constant array that is defined at the ImageData class), and manages the onClick events by replacing the displayed GridFragment with an ImagePagerFragment. The ImagePagerFragment adapter loads the nested ImageFragments to display the individual images when paging happens. Note: The demo app implementation uses Glide, which loads images into views asynchronously. The images in the demo app are bundled with it. However, you may easily convert the ImageData class to hold URL strings that point to online images. To communicate the selected image position between the fragments, we will use the MainActivity as a place to store the position. When an item is clicked, or when a page is changed, the MainActivity is updated with the relevant item's position. When determining which page to show in the ViewPager. When navigating back to the grid and auto-scrolling to the position to make sure it's visible. And of course, when hooking up the transitions callbacks, as we'll see in the next section. As mentioned above, we will need to find a way to dynamically remap the shared elements in order to give the transition system what it needs to do its magic. Using a static mapping by setting up transitionName attributes for the image views at the XML will not work, as we are dealing with an arbitrary amount of views that share the same layout (e.g. views inflated by the RecyclerView adapter, or views inflated by the ImageFragment). We set a transition name on the image views by calling setTransitionName. This will identify the view with a unique name for the transition. setTransitionName is called when binding a view at the grid's RecyclerView adapter, and onCreateView at the ImageFragment. In both locations, we use the unique image resource as a name to identify the view. We set up SharedElementCallbacks to intercept onMapSharedElements and adjust the mapping of the shared element names to views. This will be done when exiting the GridFragment and when entering the ImagePagerFragment. The first thing we set up to initiate a transition for a fragment replacement is at the FragmentManager transaction preparation. We need to inform the system that we have a shared element transition. The setReorderingAllowed is set to true. It will reorder the state changes of fragments to allow for better shared element transitions. Added fragments will have onCreate(Bundle) called before replaced fragments have onDestroy() called, allowing the shared view to get created and laid out before the transition starts. To define how the image transitions when it animates to its new location, we set up a TransitionSet in an XML file and load it at the ImagePagerFragment. We'll start by adjusting the shared element mapping when leaving the GridFragment. For that, we will call the setExitSharedElementCallback() and provide it with a SharedElementCallback which will map the element names to the views we'd like to include in the transition. It's important to note that this callback will be called while exiting the Fragment when the fragment-transaction occurs, and while re-entering the Fragment when it's popped out of the backstack (on back navigation). We will use this behavior to remap the shared view and adjust the transition to handle cases where the view is changed after paging the images. In this specific case, we are only interested in a single ImageView transition from the grid to the fragment the view-pager holds, so the mapping only needs to be adjusted for the first named element received at the onMapSharedElements callback. // Locate the ViewHolder for the clicked position. // Map the first shared element name to the child ImageView. We also need to adjust the shared element mapping when entering the ImagePagerFragment. For that, we will call the setEnterSharedElementCallback(). // instantiateItem with the selection position. // position and will not create a new one. The images we would like to transition are loaded into the grid and the pager and take time to load. To make it work properly, we will need to postpone the transition until the participating views are ready (e.g. laid out and loaded with the image data). To do so, we call a postponeEnterTransition() in our fragments' onCreateView(), and once the image is loaded, we start the transition by calling startPostponedEnterTransition(). Note: postpone is called for both the grid and the pager fragments to support both forward and backward transitions when navigating the app. Since we are using Glide to load the images, we set up listeners that trigger the enter transition when images are loaded. When an ImageFragment image is loaded, a call is made to its parent ImagePagerFragment to start the transition. When transitioning back to the grid, a start transition is called after the "selected" image is loaded. Here is how the ImageFragment loads an image and notifies its parent when it's ready. Note that the postponeEnterTransition is made at the the ImagePagerFragment, while the startPostponeEnterTransition is called from the child ImageFragment that is created by the pager. As you may have noticed, we also call to start the postponed transition when the loading fails. This is important to prevent the UI from hanging during failure. To make our transitions even smoother, we would like to fade out the grid items when the image transitions to the pager view. To do that, we create a TransitionSet that is applied as an exit transition for the GridFragment. As you may have noticed, the transition is still not completely polished with this setup. The fade animation is running for all the grid's card views, including the card that holds the image that transitions to the pager. To fix it, we exclude the clicked card from the exit transition before commiting the fragment transaction at the GridAdapter. // The 'view' is the card view that was clicked to initiate the transition. In this article, we implemented a smooth transition from a RecyclerView to a ViewPager and back. We showed how to postpone a transition and start it after the views are ready. We also implemented shared element remapping to get the transition going when shared views are changing dynamically while navigating the app. These changes transformed our app's fragment transitions to provide better visual continuity as users interact with it. The code for the demo app can be found here. Transitions in Material Design apps provide visual continuity. As the user navigates the app, views in the app change state. Motion and transformation reinforce the idea that interfaces are tangible, connecting common elements from one view to the next. This post aims to provide guidelines and implementation for a specific continuous transition between Android Fragments. We will demonstrate how to implement a transition from an image in a RecyclerView into an image in a ViewPager and back, using 'Shared Elements' to determine which views participate in the transition and how. We will also handle the tricky case of transitioning back to the grid after paging to an item that was previously offscreen. If you wish to skip the explanation and go straight to the code, you can find it here. A shared element transition determines how views that are present in two fragments transition between them. 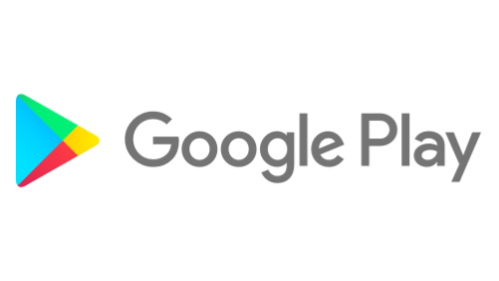 For example, an image that is displayed on an ImageView on both Fragment A and Fragment B transitions from A to B when B becomes visible. There are numerous previously published examples which explain how shared elements work and how to implement a basic Fragment transition. This post will skip most of the basics and will walk through the specifics on how to create a working transition into a ViewPager and back. However, if you'd like to learn more about transitions, I recommend starting by reading about transitions at the Android's developers website, and take the time to watch this 2016 Google I/O presentation. We have just wrapped up the second edition of the Google Play Indie Games Contest in Europe! The iconic Saatchi Gallery in London welcomed 20 developers, from 12 countries, who showcased their games to the audience of gamers, industry experts, and journalists. 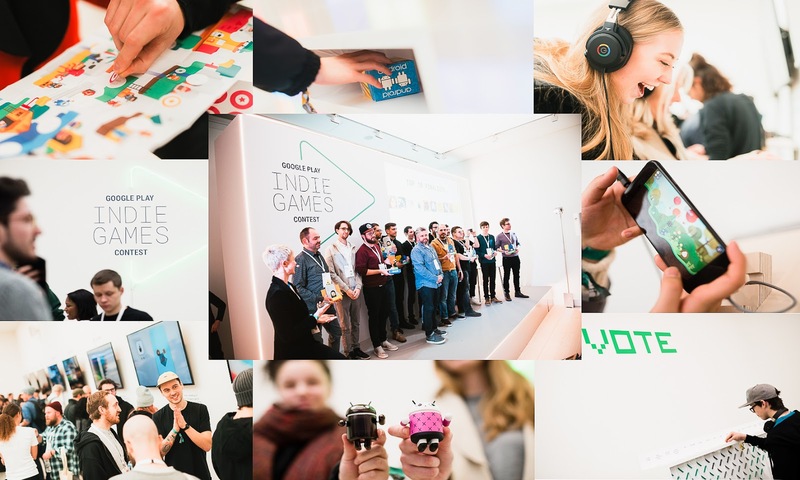 The finalists' games were on show to the public, who spent three hours trying out their games and voting for their favourites, alongside the Google Play team. The top 10 finalists were then selected, and went on to pitch their games, and compete for the big prizes in front of our jury. Please join us in congratulating the winners! They will be bringing home a well-deserved diploma, along with a prize package that will help them reach more gamers worldwide; including premium placement on the Google Play Store, marketing campaigns of up to 100,000 EUR and influencer campaigns of up to 50,000 EUR, the latest Google hardware, tickets to Google I/O, and much more. 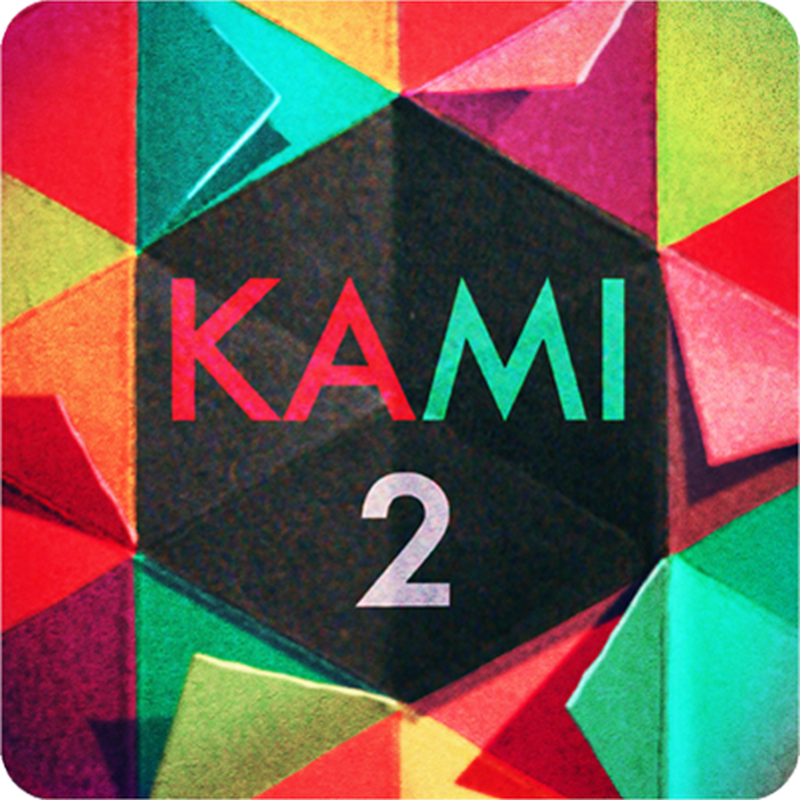 It's really inspiring to see the excitement around this second edition, and great to see the new wave of indie games coming from Europe. We are already looking forward to playing the games that will be developed in 2018! Check out the main winners and the other finalists on the Google Play Store! 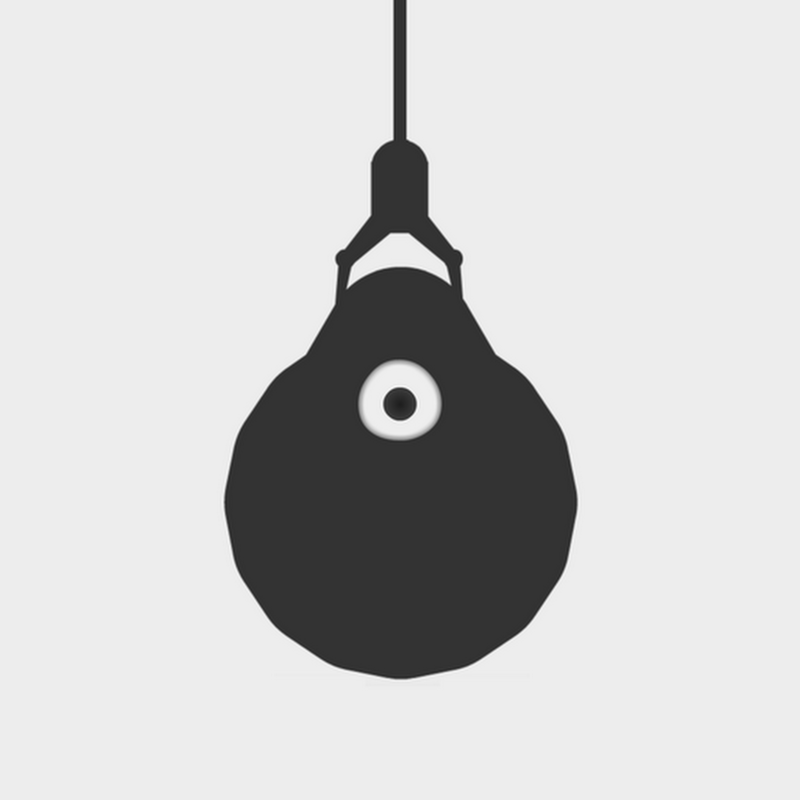 A reality-inspired interactive fiction designed for mobile phones. 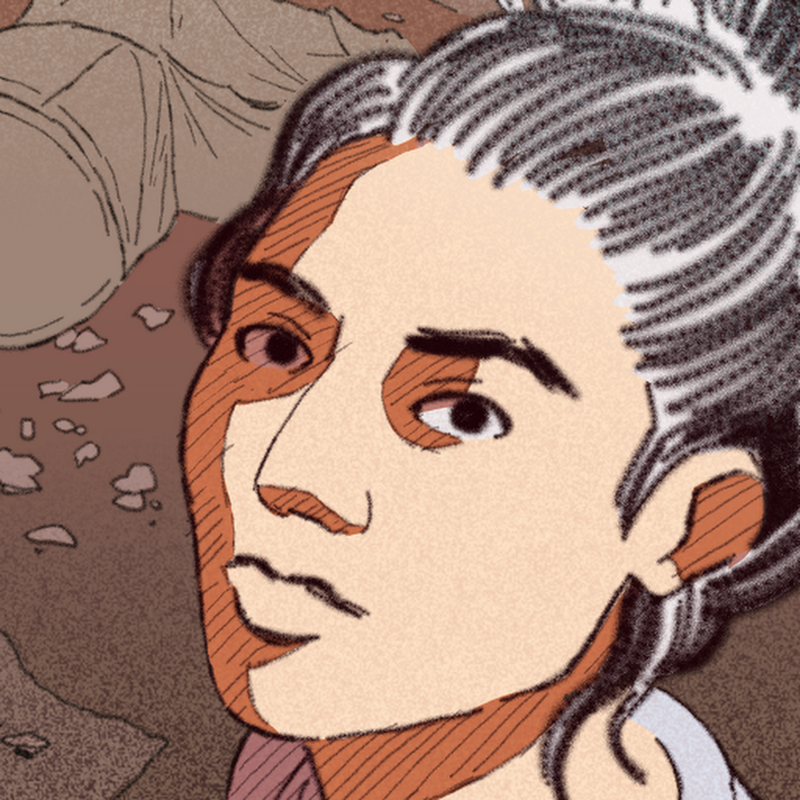 It tells the story of Nour, a Syrian woman trying to reach Europe in hope of a better life. 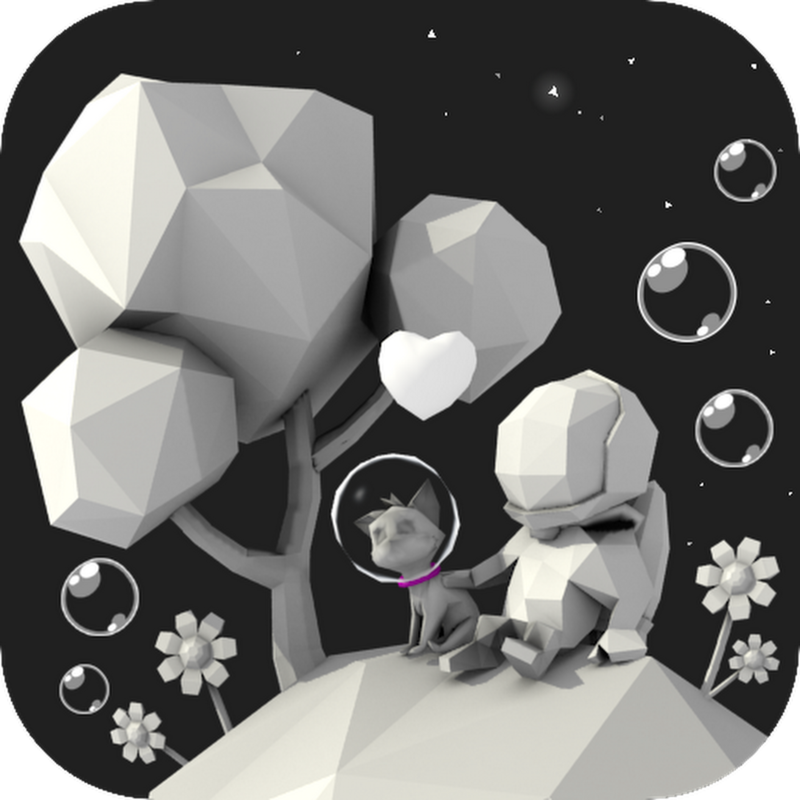 A story game about life's precious moments, broken dreams, and changed plans. A puzzle game for you! A love letter to a marvelous colour and to the little wonder called touchscreens. 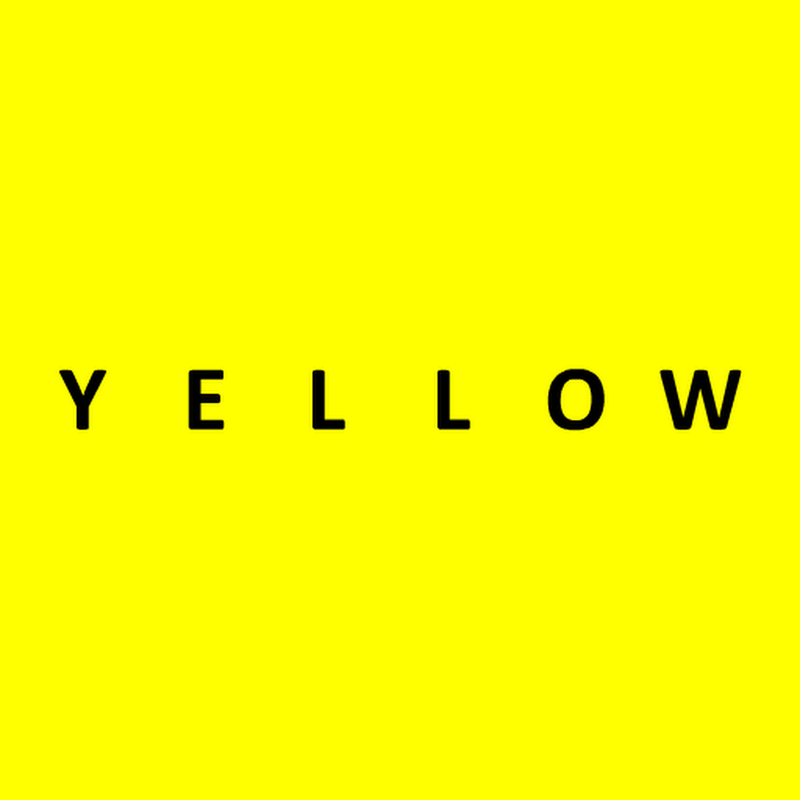 Warning: very yellow! An open world platformer and space exploration game. Embark on an exploratory mission, discover planets, collect oxygen, play with gravity. 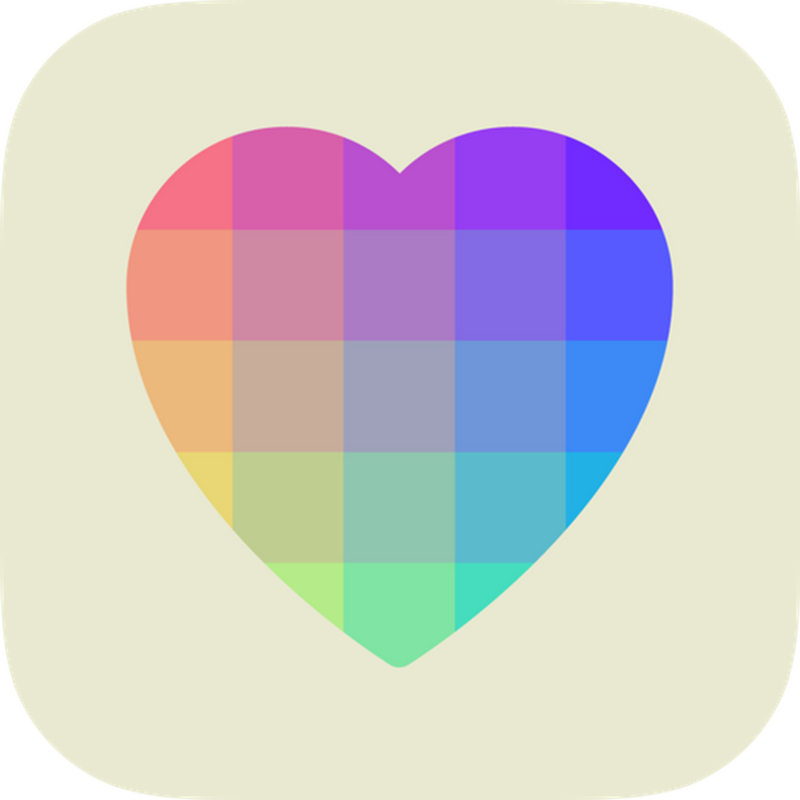 A minimalist, ambient puzzle game influenced by mindfulness apps and abstract art. Players arrange shuffled mosaics of coloured tiles into perfectly ordered palettes. Jodeo is a 2D jelly critter. 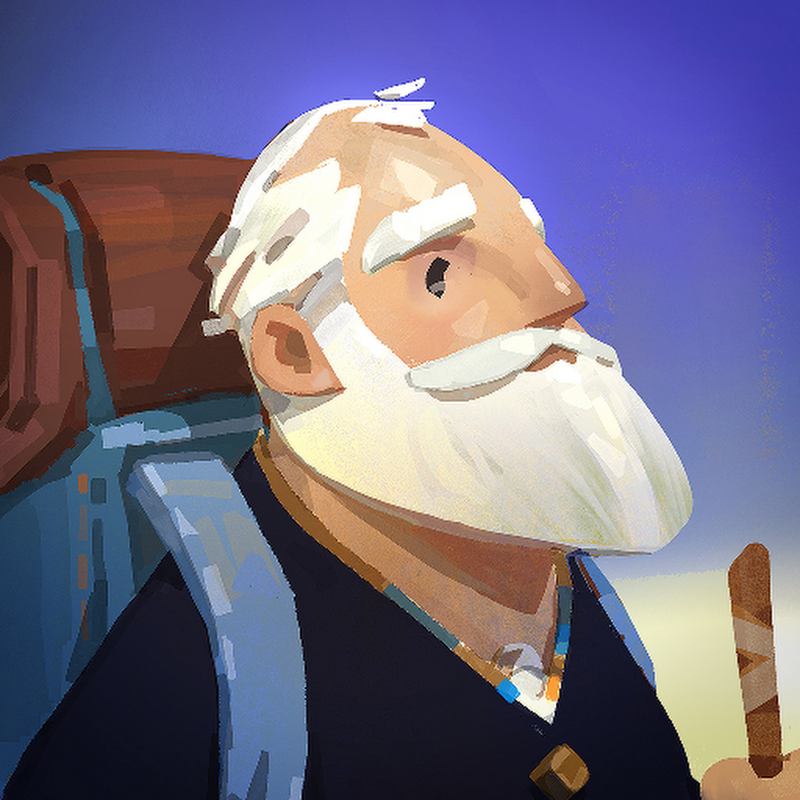 There's something it's curious about: what if 3D objects and 2D physics are in the same game? How can 2D objects interact with 3D objects? 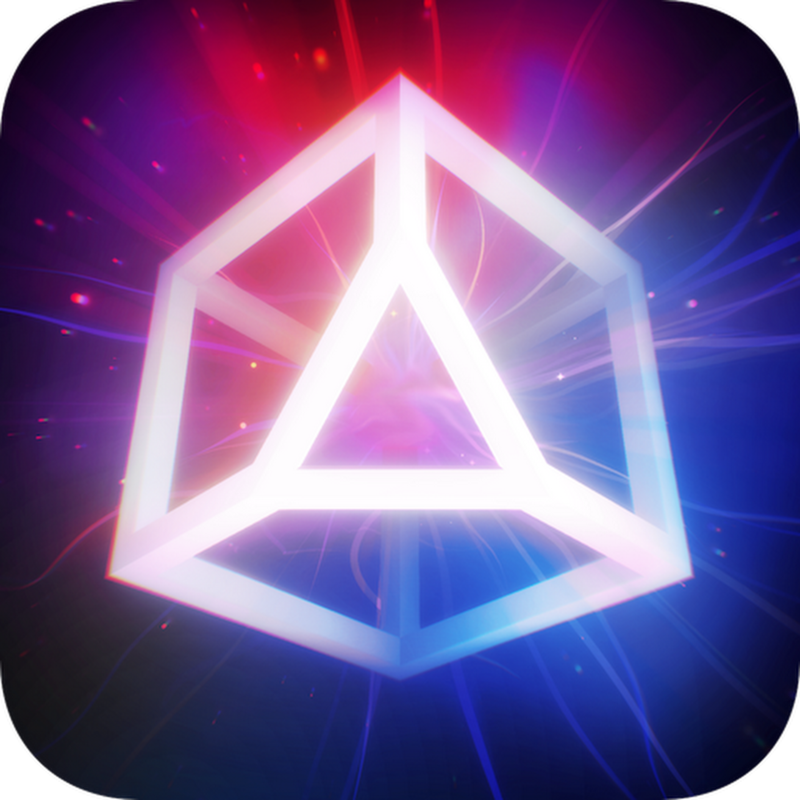 The calming yet addictive puzzle game is back! With over 100 handcrafted puzzles, it takes you on a mind-twisting journey that combines logic and problem-solving. A tile sliding puzzle with a wonderful soundtrack. Mysterious things happen in a ruined room. Doors inside that room lead to different worlds and beautiful landscapes. 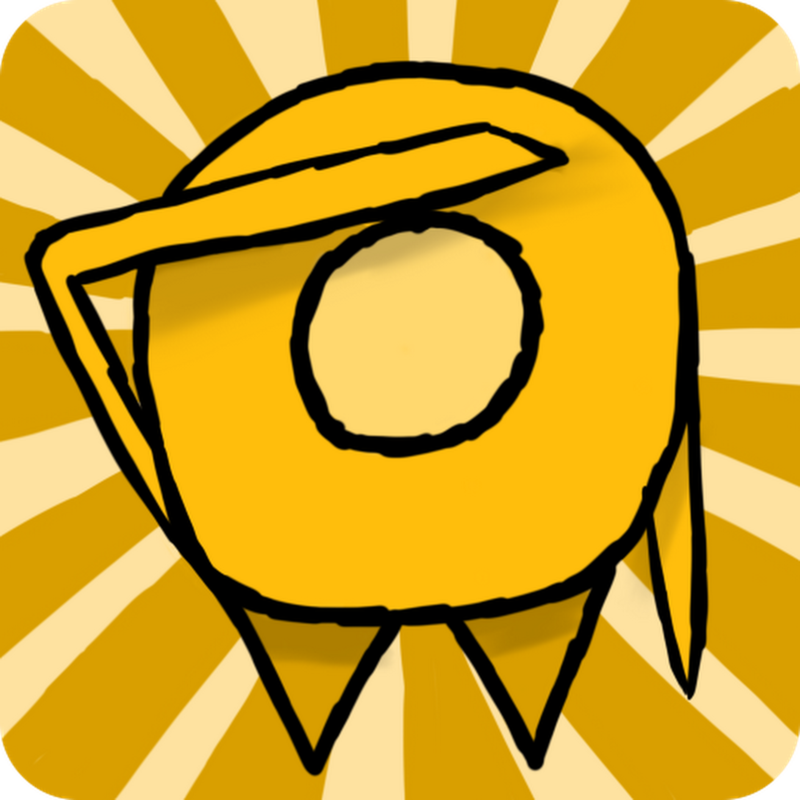 A hand-drawn platformer where the buttons are part of the environment. Designed for kids and adults alike, this a beautiful, casual adventure. 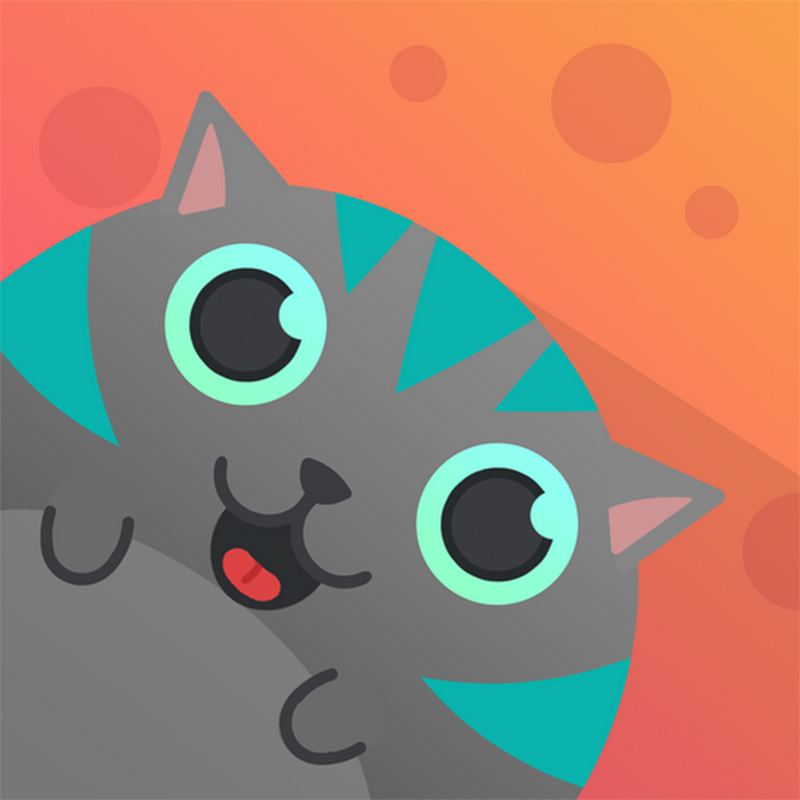 Tilt to roll around and explore a beautiful world with Mr. Whiskers. What happens to app usage and accessibility when people get new phones? The feedback we've had is that people want apps to work straight out of the box, just like on their old phones. Developers of successful apps might also be used to thinking about user activation in a model borrowed straight from web. On the web, people register new accounts, activate by finding great features, then become retained when they experience value, and come back repeatedly to use your web page. The story is much the same on mobile. People register to create new accounts, activate by using your great features, then become retained when they find value and repeatedly launch your app. However, there's one big difference. Android apps typically store more information compared to your average web session. You usually never have to re-enter your password for an Android app for years, post account creation, that is until the moment you get a new phone. Getting a new phone can be a rare event for many people - some going years between upgrading devices. However, overall a large proportion of those who use your app will get a new phone every year. We have several tools to help you keep people logged in, engaged, and happy when they use your app on a new phone. Auto Backup for apps should be configured for every application. This feature does exactly what it says - automatically backs up your app data. So when people get a new phone, their app data is automatically restored before your app launches. When configuring include/exclude rules it's important to avoid storing sensitive user data in Auto Backup, although it's a great place to store user specific settings and other app content! To implement tracking for Auto Backup register a BackupAgent and listen for onQuotaExceeded(long, long) callback. If your app exceeds the 25MB backup limit, this callback will be your notification of failure. In a well configured app this will never happen, so you can track it as a crash report. Learn more about Auto Backup for apps. Use Google Sign-In to make login frictionless. People can sign in with their Gmail account, or any email address. Most importantly, they don't need to remember a password. On top of improving registration and activation, enabling Google Sign-In will also help with retention as it allows those getting new phones to reactivate with a single button, or even automatically. Even better, you can use Google Sign-In for the same login experience for your iOS, Web, and Android applications. This seamless experience is also available if your app uses Firebase Auth to handle Google Sign-In. Make things simpler by using Google Smart Lock and Autofill. These two features work hand in hand to help people safely access their passwords. Autofill was introduced in Android O, and will offer to save your app user's passwords to the Smart Lock datastore, or their preferred password manager, automatically when they log in. To prepare your app, setup Autofill hints, and exclude fields that should not be filled by the Autofill framework. Integrate the Smart Lock for Passwords API to safely store passwords. It's backwards compatible to API 9 and works great on devices with older versions of Android that don't work with Autofill. Similar to Autofill, Smart Lock API will offer a dialog to save people's passwords after they log in. But even better - it enables programmatic retrieval for automatic return to user sign-in, even across new devices and in Chrome. To support this Smart Lock functionality you will need to include some code in your app; check out the Codelab to learn how to integrate Smart Lock for Passwords to your app. Also, be sure to link your app and website, for a smooth experience across Chrome and Android with Autofill and Smart Lock. Consider using the Account Transfer API so your app can transfer credentials from an old phone to a new one. It does this using an encrypted bluetooth/cable, and you can transfer data from phones running API 14 or higher. Account transfer happens when your app user is setting up their new phone for the first time, though your app doesn't need to be installed from the Google Play Store. When your app re-installs from Google Play, the credentials will be available to your app on first launch. Watch more best practices to get started with the Account Transfer API, and read the API guide for Account Transfer. If you haven't already, try the Auto Backup for Android Codelab, and SmartLock Codelab. Improving retention on Android for many people will involve trying to overcome the friction of device switches. With a rich toolbox at your disposal to transfer settings with Auto Backup, and to improve the login experience with Google Sign-In, Smart Lock for Passwords, Autofill, and Account Transfer API, you have the opportunity to deliver a great user story: your app works on people's new phones, just like it did on their old phones. Today, we are announcing the preview of Android KTX - a set of extensions designed to make writing Kotlin code for Android more concise, idiomatic, and pleasant. Android KTX provides a nice API layer on top of both Android framework and Support Library to make writing your Kotlin code more natural. The portion of Android KTX that covers the Android framework is now available in our GitHub repo. We invite you to try it out to give us your feedback and contributions. The other parts of Android KTX that cover the Android Support Library will be available in upcoming Support Library releases. Let's take a look at some examples of how Android KTX can help you write more natural and concise Kotlin code. Let's start with this simple example. Normally, you'd call Uri.parse(uriString). Android KTX adds an extension function to the String class that allows you to convert strings to URIs more naturally. Editing SharedPreferences is a very common use case. The code using Android KTX is slightly shorter and more natural to read and write. In the code below, we translate the difference between two paths by 100px. This example triggers an action with a View's onPreDraw callback. Without Android KTX, there is quite a bit of code you need to write. There are many more places where Android KTX can simplify your code. You can read the full API reference documentation on GitHub. Then, after you sync your project, the extensions appear automatically in the IDE's auto-complete list. Selecting an extension automatically adds the necessary import statement to your file. Beware that the APIs are likely to change during the preview period. If you decide to use it in your projects, you should expect breaking changes before we reach the stable version. You may notice that Android KTX uses package names that begin with androidx. This is a new package name prefix that we will be using in future versions of Android Support Library. We hope the division between android. * and androidx. * makes it more obvious which APIs are bundled with the platform, and which are static libraries for app developers that work across different versions of Android. Today's preview launch is only the beginning. Over the next few months, we will iterate on the API as we incorporate your feedback and contributions. When the API has stabilized and we can commit to API compatibility, we plan to release Android KTX as part of the Android Support Library. We look forward to building Android KTX together with you. Happy Kotlin-ing! Deeplocal is a Pittsburgh-based innovation studio that makes inventions as marketing to help the world's most loved brands tell their stories. The team at Deeplocal built several fun and engaging robotics projects using Android Things. Leveraging the developer ecosystem surrounding the Android platform and the compute power of Android Things hardware, they were able to quickly and easily create robots powered by computer vision and machine learning. DrawBot is a DIY drawing robot that transforms your selfies into physical works of art. "The Android Things platform helped us move quickly from an idea, to prototype, to final product. Switching from phone apps to embedded code was easy in Android Studio, and we were able to pull in OpenCV modules, motor drivers, and other libraries as needed. The final version of our prototype was created two weeks after unboxing our first Android Things developer kit." Want to build your own DrawBot? See the Hackster.io project for all the source code, schematics, and 3D models. A robotic hand that learns and reacts to hand gestures, HandBot visually recognizes gestures and applies machine learning. "The Android Things platform made integration work for Handbot a breeze. Using TensorFlow, we were able to train a neural network to recognize hand gestures. Once this was created, we were able to use Android Things drivers to implement games in easy-to-read Android code. In a matter of weeks, we went from a fresh developer kit to competing against a robot hand in Rock, Paper, Scissors." Want to build your own HandBot? See the Hackster.io project for all the source code, schematics, and 3D models. Visit the Google Hackster community to explore more inspiring ideas just like these, and join Google's IoT Developers Community on Google+ to get the latest platform updates, ask questions, and discuss ideas.